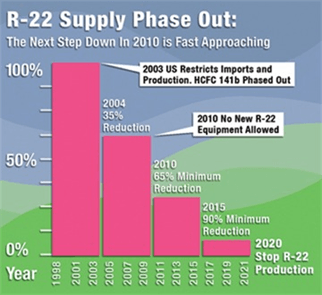 Why Is R-22 Freon Being Phased Out? May 2, 2015 AC Repair InformationJoe Sposa Jr. The manufacture of R-22 Freon results in a dangerous by-product that adversely affects the environment. 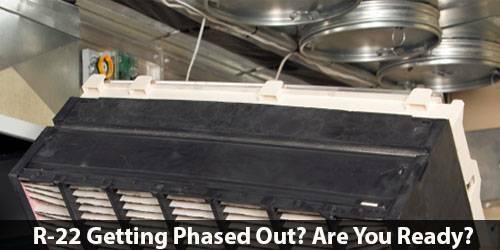 Older Air Conditioning systems can develop leaks that are slowly depleting the ozone. R-22 is considered a greenhouse gas. Manufacturers of residential and commercial air conditioning systems have been offering equipment that uses ozone-friendly refrigerants for many years now. All County Air conditioning and Heating, Inc. has been recommending Environmentally Safe refrigerants such as Puron since 2004. As of January 1, 2010 the U.S. was required to reduce its consumption of HCFCs by 75%. R-22 Freon may not be used in new equipment. As a result HVAC system manufacturers cannot produce new air conditioners and heat pumps that use R-22. 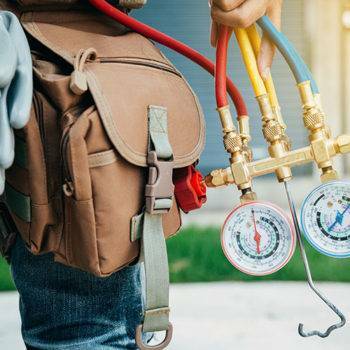 Unfortunately many homeowners had been misinformed about R-22 freon availability, and were sold HVAC systems that still used R-22 – even up to a year ago since some warehouses still stocked older models that were offered at huge discounts. As less R-22 is manufactured, the cost is sky rocketing. Already R-22 is going for as much as $40 plus per pound. Moving forward consumers need to take the phase out of R-22 freon into consideration when having an existing system repaired. Be very cautious of any air conditioning company that is offering free Freon right now – they may be up to no good! By January 1, 2020 the U.S. will reduce its consumption of HCFCs by 99.5%. Refrigerant that has been recovered, recycled and reclaimed will be allowed to service existing systems, but chemical manufacturers will no longer be able to produce R-22 to service existing air conditioners. The Clean Air Act does not allow any refrigerant to be vented into the atmosphere during installation, service, or retirement of equipment. Therefore, R-22 freon must be recovered and recycled (for reuse in the same system), reclaimed (reprocessed to the same purity standard as new R-22), or destroyed. All County Air conditioning and Heating takes great care to properly dispose of R-22 when removing old units. We recover the R-22 freon refrigerant and turn it into reclamation and recycling depots for proper disposal or reuse. 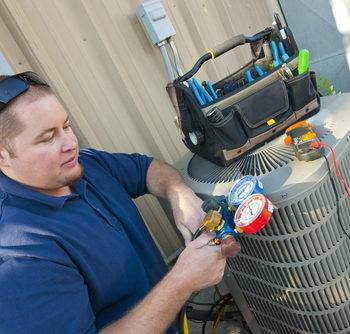 Have questions about your air conditioning unit? Give us a call and get advice from an expert at 954-297-9754, 24 hours a day, 7 days a week. A regular maintenance plan brings you two folded benefits. 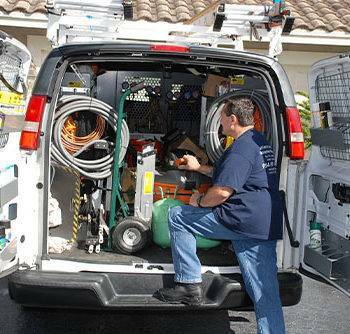 One is, you don’t have to wait until some problem arises to call for ac repair. Regular visits by expert technicians will make sure that all parts of your appliance are in good order and there is no breakdown in sight. Secondly you save cost in terms of the power consumption. The more unclean your appliance is the more power it consumes to achieve optimum cooling and regular cleaning imparts a high efficiency to your HVAC or your refrigeration system. Also only regular maintenance can take care of the level of coolant in your appliance.